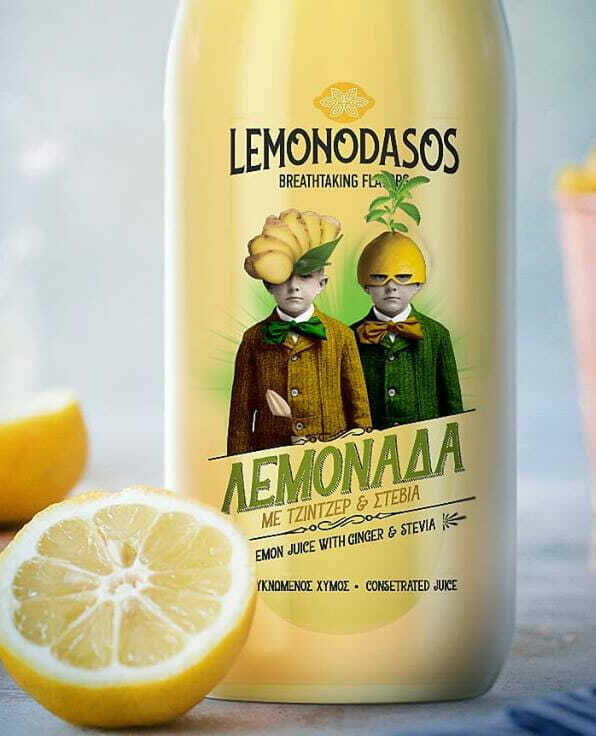 The Lemon Forest in Poros, Troizinia, is a large area of lemon trees that stretches out along the shores of the Peloponnese. Even today, it is a reference point for the region and its history. 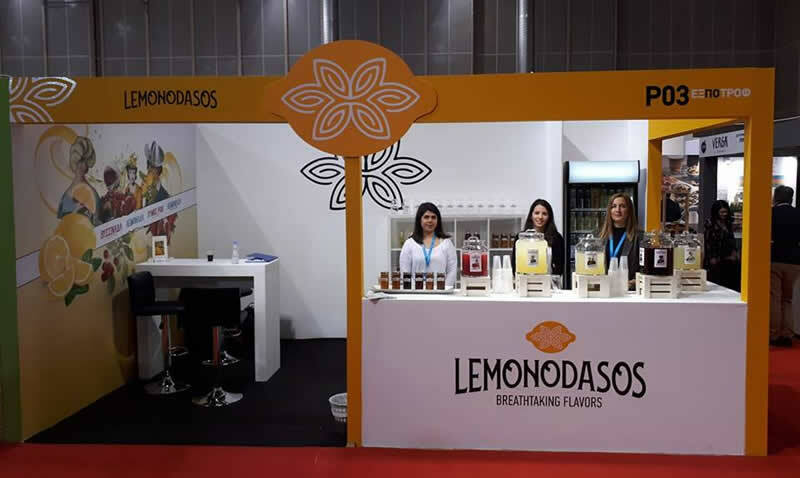 Taking advantage of the locally produced fruit and utilizing traditional family recipes, the Vlachos family has created a range of high quality products under the brand name “Lemonodasos” – Greek for Lemon Forest. 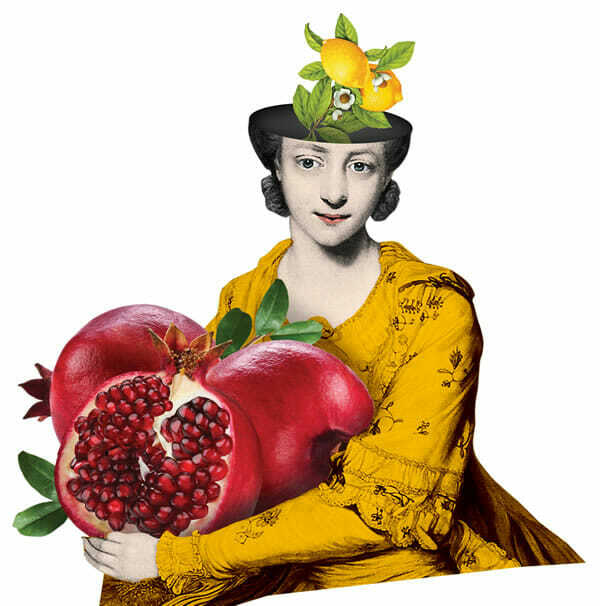 Our natural fruit juices are handmade and free of preservatives. 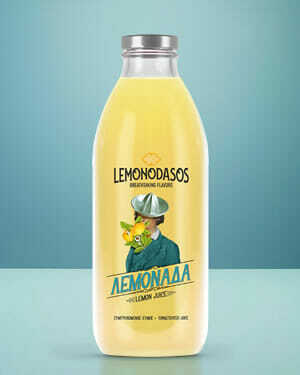 Try our favorite flavors and discover the authentic taste of Lemonodasos! 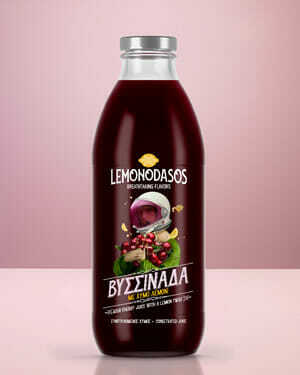 Sour cherry juice, an all time classic, with a subtle lemon aftertaste for an extra twist! 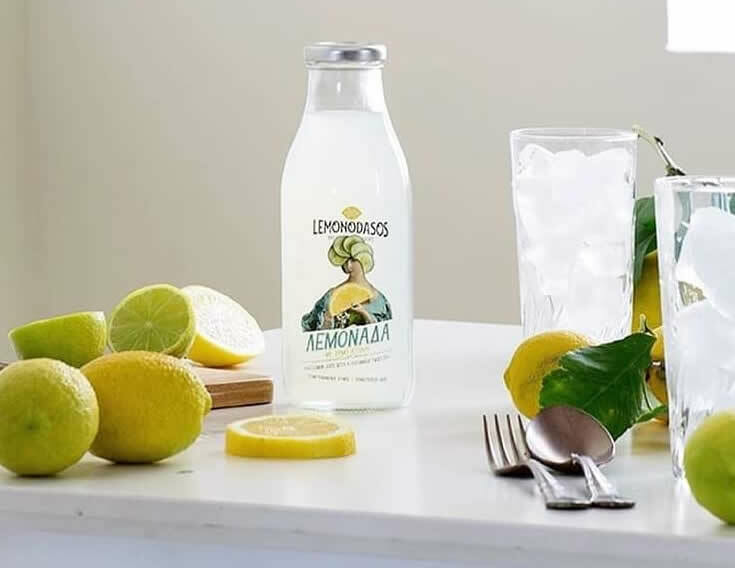 The classic lemonade, always refreshing, always tasty, and always irresistible! The extra healthy alternative with ginger for an energy boost and stevia for less calories! So many things going on! We are producing, we are inventing, we are growing. 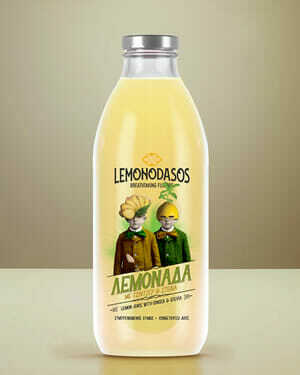 Take a look at our news to see what is going on in the world of Lemonodasos.